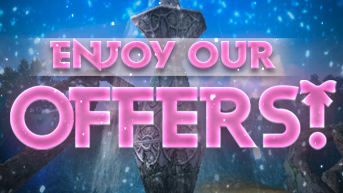 Our special Mother's Day event is open at ITEM MALL!! DOUBLE SHOP on all other tabs(except Scroll Jera) for an indefinite time. "The Fourge Games" and "Priston Tale 2 Team" wishes all the moms playing and the moms of our players, a HAPPY MOTHERS DAY!